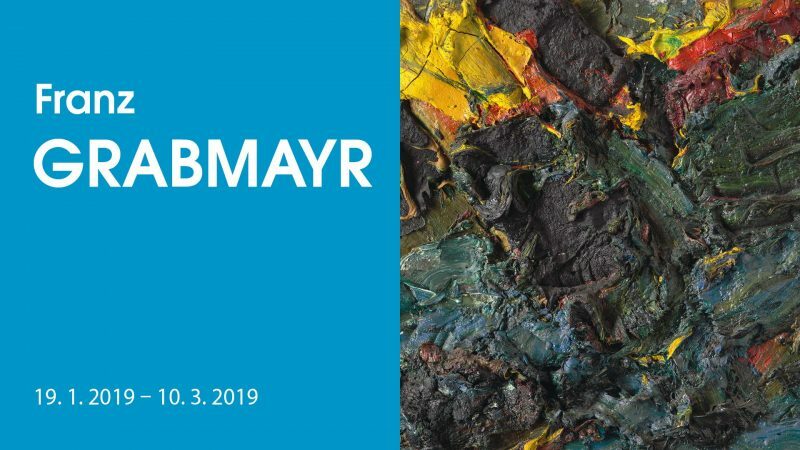 The Austrian painter Franz Grabmayr is a key personality of the European post-abstract painting and the art scene as such. He did not succumb to fashion trends and followed his own path throughout his career. His greatest inspiration is nature and the dynamics of dance in which he sees freedom and sensuality. 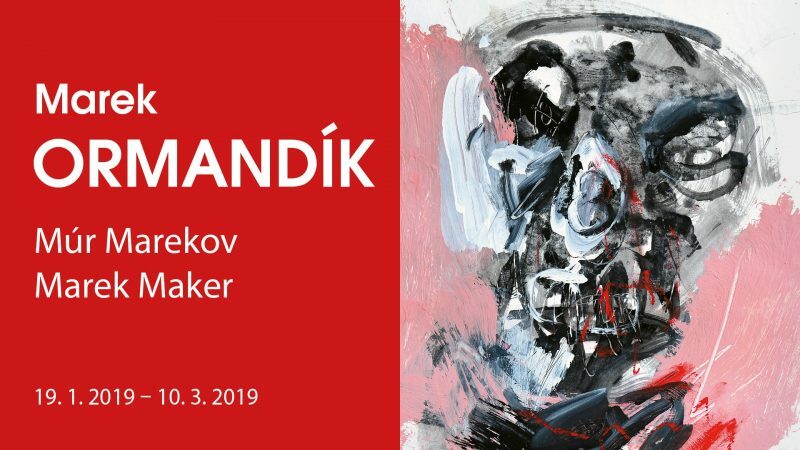 Marek gets in a car or hops on a bike and heads to the studio – from the broader center of Bratislava to the end of a nearby adjoining town, where at the end of the road lies the atelier. This journey is Marek’s way to get rid of worldly worries, it cleanses his mind, and triggers the transformation of the ordinary human being into the Author (Marek Maker). Czech painter, graphic designer, illustrator and teacher. 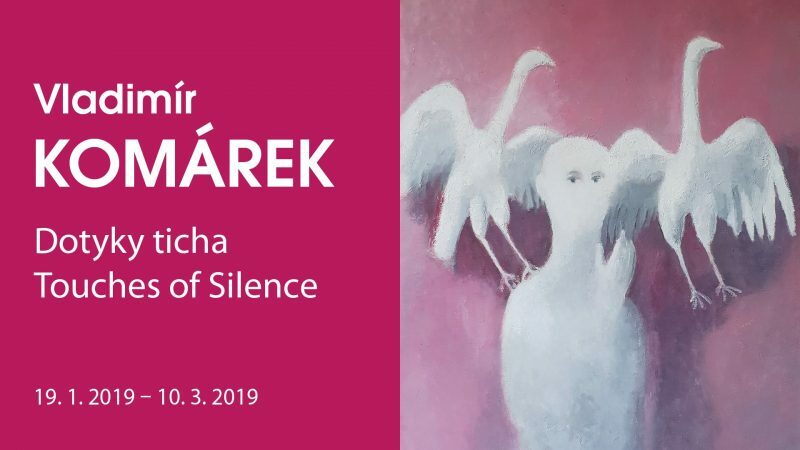 He was one of the prominent personalities of the Czech art of the 20th century. His paintings, graphics and illustrations have charmed away many people. The same is true for his narrative art, the humor and personality. She graduated from the University of Performing Arts, won the prize Most beautiful Books of Slovakia 2001, Golden Apple Bib 2009 and Golden Ribbon Award 2010. Her illustrations are exhibited both at home and abroad. When making illustrations, she pushes the text to a different level. She does not illustrate books, she lives in them along with their characters. She has an extraordinary sense of humor full of irony and sarcasm. 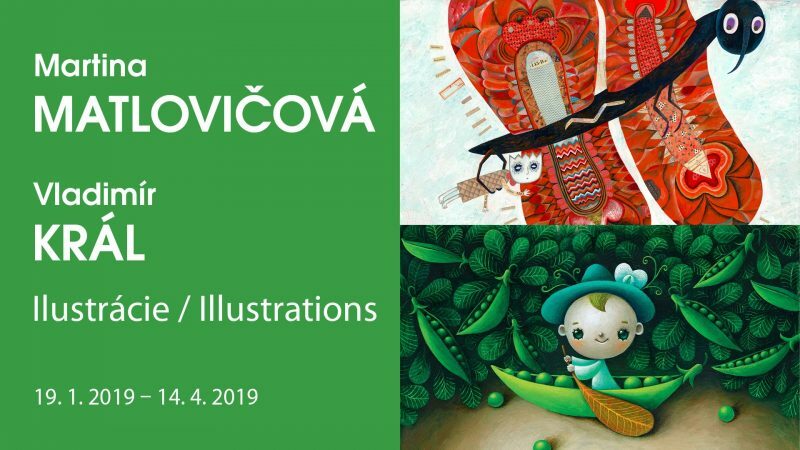 He is an illustrator, stage designer, graphic designer, director of animated TV spots, and currently, he turned his attention to painting on canvas (medieval paintings and book illumination being huge inspirations). Král sees children as equal partners who are looking for a complex sophisticated aesthetics of art.